Proxy or VPN is a utility software that basically allows user to maintain online privacy with more enhanced limits to access the internet. Technically, VPN stands for Virtual Private Network which assigns a different IP for internet connectivity on computers to access the internet with privacy. Maintaining your online privacy is very important and using VPN or say Proxy tool is really helpful. Here, this article is going to put light on a number of best free proxy server software which you might love to know. The proxy tools discussed here are even compatible with Windows 10 OS to enhance your browsing experience with this latest OS by Microsoft. Although, there’s a large number of proxy tools available in the market, but choosing the best and suitable proxy tool for Windows 10 is still a mess. The list here has included the most popular names which are even placed under best pr﻿oxy tools list 2018. so, take a look over them and their functions. Under the best proxy tools list of this year, the most leading VPN software is Cyberghost. It automatically generates your personal IP and secures all your personal data while you surf the web. Technically, it’s very easy to use and install on computer. Also, the VPN provides you ability to connect up to file devices at a time. So, the feature seems extremely helpful if you often choose multi-devices to meet your purpose, still need a safe internet connection. In addition, one of the most crucial fact about Cyberghost VPN is that, it can separate your browsing details from personal data because it never log your files to keep them away from being theft or badly affected. This name is the second popular name in proxy tools list, and can be another option after the first one. It gives you access to different locations based on countries and uplift your bars to access locked websites. Changing proxy server locations according to need is much required, and it also requires a complete reconfiguration. But, using this VPN tool, you can do that with just a single click and all your necessities will be met. Speaking about its speed and stability, it’s the best and should be an ideal option for ones who are looking for great option as proxy tool for Windows 10. Although, it’s not a free tool, its speed and number of servers are really worth to pay its cost. If you are looking for a the best free proxy server software for your Windows, Ultrasurf is going to be your option due to several reasons. This VPN is very small in size and also portable with no limitations. Means, protecting your privacy without any cost, can easily met with this software. According to its developers, this software has 3-5 million consumers each month and are accessing from worldwide countries. This tool use to encrypt your web traffic and hides your personal IP address. Since it’s easy to handle and even portable, you can just use the app through USB drive on any device without any limit. To utilize this app, you needn’t to have any registration, just have it downloaded and assure your privacy without limits. 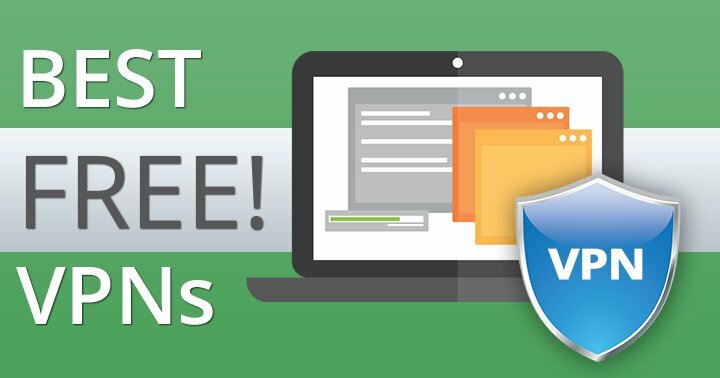 Freegate is another very popular proxy tool for Windows 10 or other prior versions that will protect your online privacy. it’s also a portable tool and can be used with installation, just connect your USB drive and carry it anywhere to connect any device safely. However, for some reasons, its default browser is set to internet explorer, but you can change the settings through its humble user interface. Apart from these, this free proxy server software also supports HTTP of SOCKET5 protocols if required. So, this can be an option for you as well if you want the best free proxy tool for Windows 10, or other Windows OS versions. is not like traditional VPN applications, but still the best known application to protect your privacy while connected to internet. This application has very simple to use interface, and if you want to use it, you would have to install Tor Browser. Once installed, start it and you will see a Firefox window with some extensions installed to prevent websites or other malicious users to track you. Since, it’s not similar to traditional VPN apps, you can’t choose any proxy server depending on your specific needs, but the application will connect several nodes to hide your IP address and will encrypt your traffic. You should give it a try once. If you want a free proxy service to allow you hiding your personal IP address online, then Kproxy is the best option and is listed under proxy tools list as a very popular service. This service is basically web based or is available in form of website, but depending on your needs, you can download and add its plugin with various browsers including Chrome or Firefox as well. This proxy service is the best free solution for those who want to circumvent any regional restrictions that you might have in conditions of some specific websites that is not accessible in your country. 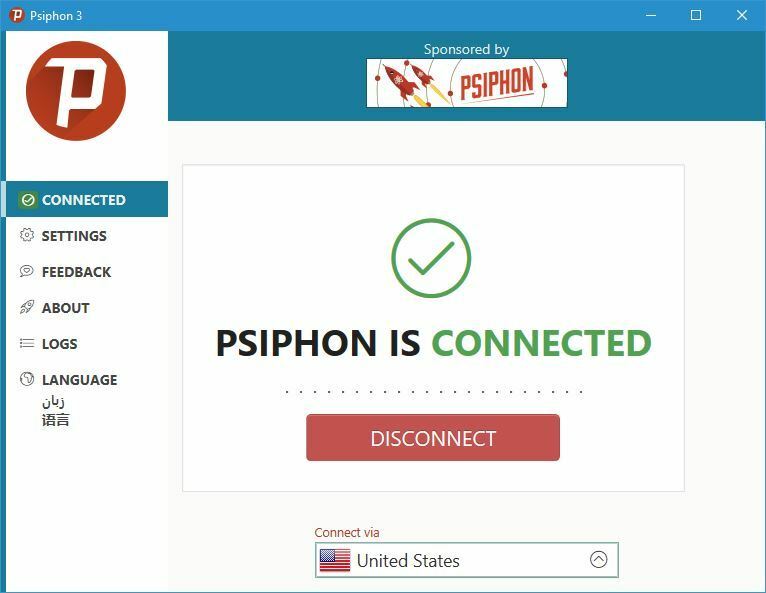 In the list of proxy tools list which is completely free, Psiphon is also a great option. it’s user interface is very simple can easily be accessed. This allows you to choose between 7 different servers but works well to keep your privacy protected. In addition to these, the tool is equipped with Split Tunnel feature and also allows you to configure local proxy ports, upstream proxy or transport mode which you might love if you need that often. Securing your online privacy with free VPN or proxy tools for Windows 10 or others, is really very important. Also, a number of such free services or applications are available that can easily help you connecting to world without exposing your personal data. Hope you loved the proxy tools list or its details to avail the protection next time you connect with world wide web. Do, share this article to your friends or relatives to help them as well.